If you are not an ordinary traveler whose first associations to the perfect vacation are seaside, beach, and sunbathing, and you are more of an adrenaline junkie, you will definitely adore rafting. There are a lot of breathtaking destinations for rafting in Europe to choose from. This outdoor activity can be extremely fun if you choose the right waters, but on the other hand, it can be dangerous if you are inexperienced and not familiar with the rafting tricks. 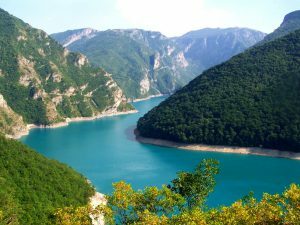 Nature and adventure lovers will really enjoy this river located in Montenegro. What makes this river special is the fact that its canyon is protected as the UNESCO World Heritage Site. this canyon is up to 1.3 km deep and 78 km long. The rafting season on Tara starts in April and finishes in October. Real adrenaline junkies will choose the opening part of the season because of the higher waters and more adventurous experience, whereas those who love more relaxing types of recreation will choose the months closer to the end of the season. Because of the majestic Alps, Switzerland is a popular destination for tourists who like mountains and who visit it during winter months. But beside these beauties, Switzerland also attracts tourists during summer. They can enjoy extreme sports such as white water rafting, hiking or climbing. 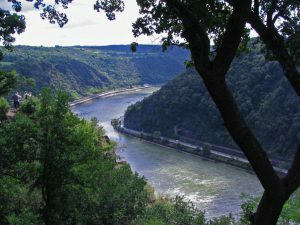 The Vorderrhein Gorge is one of the most popular rafting locations. This river is mainly interesting for the beginner rafters. Katun River, which is 688 km long, offers an unforgettable adventure to the beginner rafters who seek for an adrenaline rush. The starting point of this adventure is in the village Tungur, and it ends in Chemal. Spending time on this location will really offer you a lot of the enjoyable nature moments. 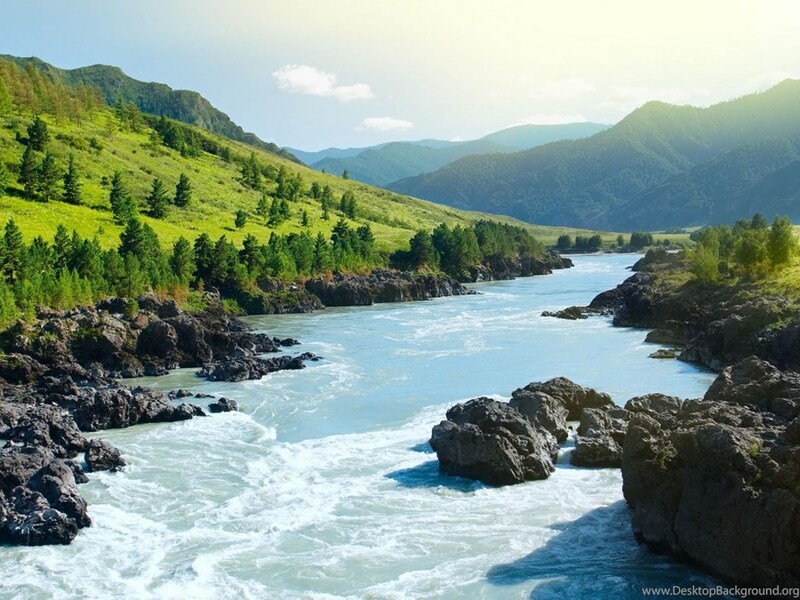 You can enjoy a peaceful time watching the lovely landscapes or have fun watching the biggest and longest rapids in the tour, such as the Akkem Breach and the Shabash rapids. Rafting down the Noce River in Italy in an experience full of adventure and entertainment. National Geographic listed this area as one of the world’s top 10 places for river sports. Since this river offers rapids of III, IV and V class, it attracts experienced rafters who look for an unordinary way to spend time in nature. The best period for visiting this destination is from May to September. Different travel agencies offer guided adventure trips to visitors in order to provide them with safety and rafting advice.